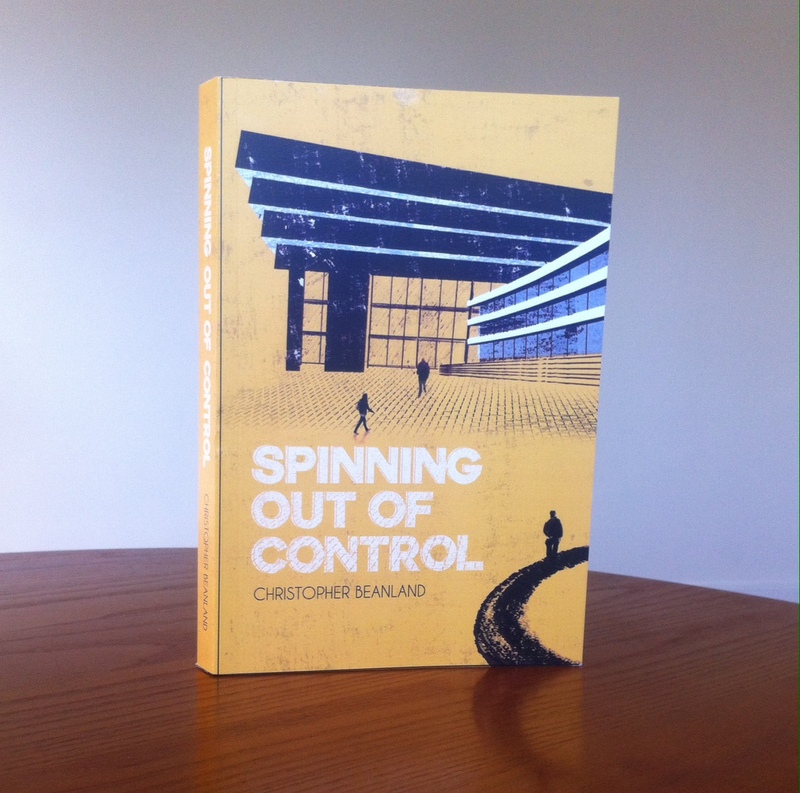 Spinning Out of Control – out now as a paperback – Christopher Beanland. Kindle-haters: my debut novel Spinning Out of Control is finally available as a paperback. The cost? A mere £13 for a SIGNED (yes indeed) copy – and that includes postage to anywhere in the United Kingdom. If you’re overseas it’ll cost a little more, but I’m happy to organise. I’ll be shipping out copies of the book in April 2015. If you’d like a signed copy, place an order by dropping me a line here. Previous Post No more Concrete Islands?